A perspicacious law practitioner and always committed to understanding essential mechanisms in national and international legal systems, Cristian Darie is the founder and managing partner at “Darie, Manea & Associates”. Closely analyzing economic trends at various levels, he succeeded in building highly effective strategies in domains strongly connected to investment techniques adapted to European and Romanian novelties. 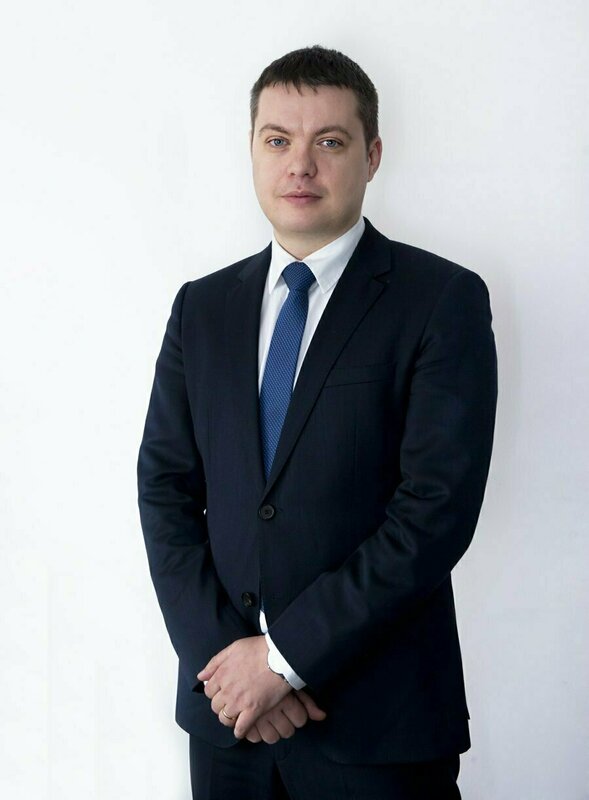 He is the head of the Corporate and Commercial department in our Romanian law office supervising all commercial litigations, procedures managing the mergers and acquisition processes and, as well, contract negotiation approaches. His remarkable work experience in this area enabled him to skillfully advise clients for share sale and purchase and distribution/management agreements. Cristian Darie is also an expert in matters regarding the Real Estate Law; he conducted due diligence audits for projects in this domain and provided legal counseling for investment initiatives developed for this specific field. He is intensively involved in property restitution cases which concern clients whose assets were seized by the communist regime during 1945 – 1989. His areas of expertise include as well Immigration Law; he is able to provide help in any issue related to visas, permanent residence or acquiring Romanian citizenship. He speaks English and French and he is a member of the Bucharest Bar Association. Marcela Manea is managing partner of Darie & Manea Law Firm and she has been practicing law for more than 7 years. Ms. Manea is head of the firms' intellectual property department. Marcela Manea's practice covers a broad range of intellectual property litigation matters and competition matters. Her intellectual property experience includes assistance on various topics, such as consumer protection and anti-counterfeiting, unfair competition, trademark and copyright regulatory issues. She speaks English and she is a member of the Bucharest Bar Association. Adriana Tugui is managing partner of Darie & Manea Law Firm and she has been practicing law for more than 14 years. Ms. Tugui is head of the firm's litigation and arbitration department and is a certified liquidator. Her specializations include insolvency and corporate & debt restructuring, both in public as well as in private businesses and property securitization and litigation. Adriana Tugui has a wealth of experience in litigation, criminal and family law and she is also highly experienced in matters of employment law. Her area of expertise includes: Litigation, Real Estate Law, Family Law, Corporate and Commercial law, Tax law, Employment Law. She speaks English and is a member of the Bucharest Bar Association and the National Insolvency Practitioners Association. 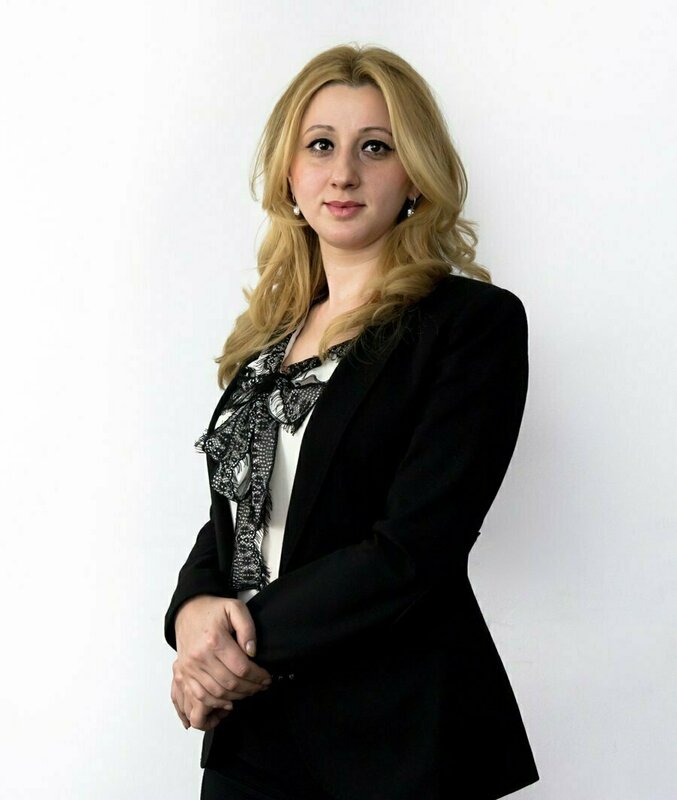 Laurentia Gheorghe is a senior lawyer and she is currently head of the office for the Criminal Law and Business Crime Department at Darie & Manea Law Firm. She specializes in cases that involve violating the penal law and she is recognized as a leading barrister on this area of expertise. She has been practicing law for more than 13 years, constantly handling a large variety of cases from offenses that fit to the term of “white-collar crime”, to serious felonies that have a high range of convictions to the maximum penalty. Her main area of expertise – white-collar crime – typically refers to a type of crime committed by business people, entrepreneurs, public officials, freelancers and/or other professional, actions normally committed in a commercial setting for financial gain, as opposed to street crimes which tend to involve more force and violence. Also, very closely related are the intellectual property and technology/informatics crimes. 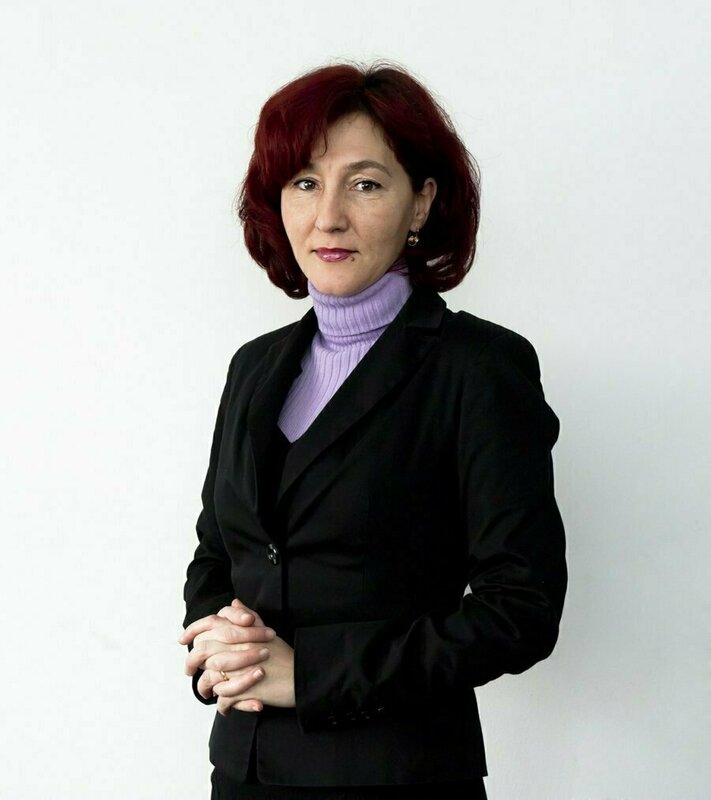 She is one of the attorneys Romania team whose practice area include appearances and opinions relating to, among others, conflicts with the law and jurisdiction concerns, regulatory issues in the financial service sector, partnership and shareholder disputes, technology disputes. Laurentia also advises on internet fraud, banking fraud and hankering offering legal assistance and representation before all investigating authorities and courts. She has completed the university education in the year 2000 and in 2008 has finished the Master in Business Law. Starting from the year 2000, when she graduated the Law School, Laurentia is a highly respected member of the Bucharest Bar Association. Ruxandra Toma graduated the Law School of University "Nicolae Titulescu" from Bucharest, in June 2013 and in October the same year she passed the examination for admission to the profession, becoming a member of the Bucharest Bar. She is the youngest member of our team and during our collaboration she has specialized in various areas of law, being in a constant development and completion of knowledge. She has successfully represented a significant number of clients in Commercial Law and Company Law, Contravention Law, Labour Law and Tax Law, providing advice and representation to all the competent authorities. Ruxandra is also actively involved in obtaining residence permits and work permits, in drafting opinions regarding the Environmental Law or gambling development in Romania. She is a member of the Legal Aid department of the Bucharest Bar, successfully assisting clients in matters of Criminal Law. She currently attends the classes organized by The Institute for Lawyers' Training. Aanegroae Ana Maria graduated from the Faculty of Law of the University of Bucharest in June 2016 and in September of that same year she passed the entrance examination in the profession of lawyer and became a member of the Bucharest Bar. She attended the Master of the Judicial Career of the University of Bucharest from October 2016 to June 2017, where she studied subjects such as Civil Procedural Law and Criminal Procedural Law. She also attended legal English courses in order to acquire the legal terms required to practice the profession. Ana started the collaboration with our law firm immediately after her admission to the profession of lawyer and specialized in many areas such as Commercial Law and Commercial Companies, Labor Law and Tax Law, offering advice and representation to competent authorities. She currently attends the courses organized by the Lawyers' Training and Advocacy Institute. Ana Ranete graduated the Faculty of Law from the University of Bucharest in 1998, and in 2004 she graduated post-university courses at the same faculty, being a member of the Bucharest Bar in 1999, as a probationer, after that becoming a defendant lawyer. Ana owns a IELTS advanced English certificate, having the necessary knowledge in juridical terms. She started to practice law as a probationer right after si entered the Bar, becoming a defendant lawyer by 2002. Since then, she has werked at some law firms where she specialized in: litigation and consultancy for individuals and juridical entities. Curently, in collaboration with Darie, Manean and Associates, her practice domains are: Intelectual property, Labor Law, Commercial Contracts, Relations with the Trade Registry, Fiscal Law, Recovering Debts, Data protection and Publicity, Litigation and Arbitration. Alina Elena Purice’s expertise lays mainly in the area of corporate legal affairs, resulting in the advising, consultancy and mediation of most of the commercial legal situations. Due to the diversity of the commercial legal issues, she is coordinating the debt recovery procedures, fiscal and administrative litigations and she is advising on the day-to-day employment matters and disputes. Her areas of expertise include: all aspects regarding the Commercial Lease Agreements (contract negotiation, completion, termination as well as adjacent litigations), Real Estate and Construction starting with the initial acquisition until the completion of the project, Contractor Agreements and Litigations, Commercial Litigations arising from Commercial Agreements and Arbitration. She speaks English and Italian with a Master Degree in Business Law. 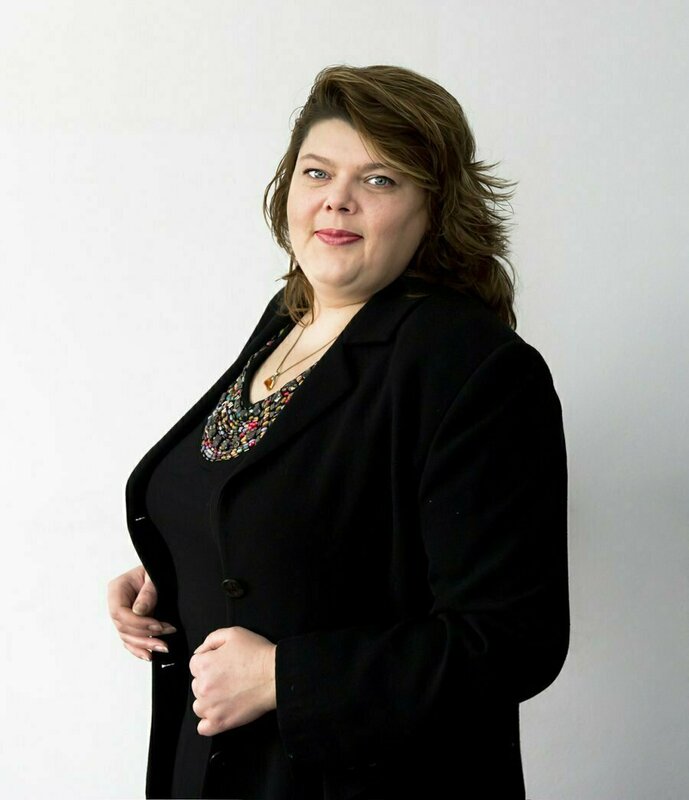 She is a member of the Bucharest Bar Association and she graduated the National Institute for Lawyers Professional Development (INPPA) since 2007. Alina also attended, in March 2011, in London, The Solicitors Group classes, specializing in the Commercial Lease Agreements. Want to open a Romanian company? Can I open a company in Romania if I am not a resident?